Caucasian ally Lana Del Rey sings in traditional Native American headdress ("Ride"). 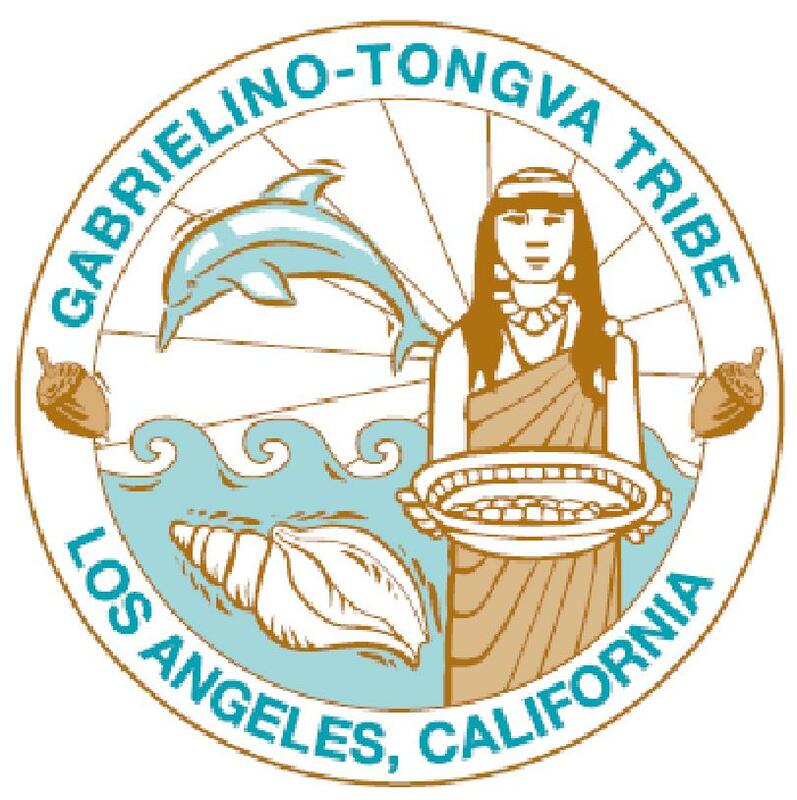 "Los Angeles had its slave mart, as well as New Orleans and Constantinople -- only the [Native American] slave at Los Angeles was sold [weekly] fifty-two times a year as long as he lived, which generally did not exceed one, two, or three years, under the new dispensation." 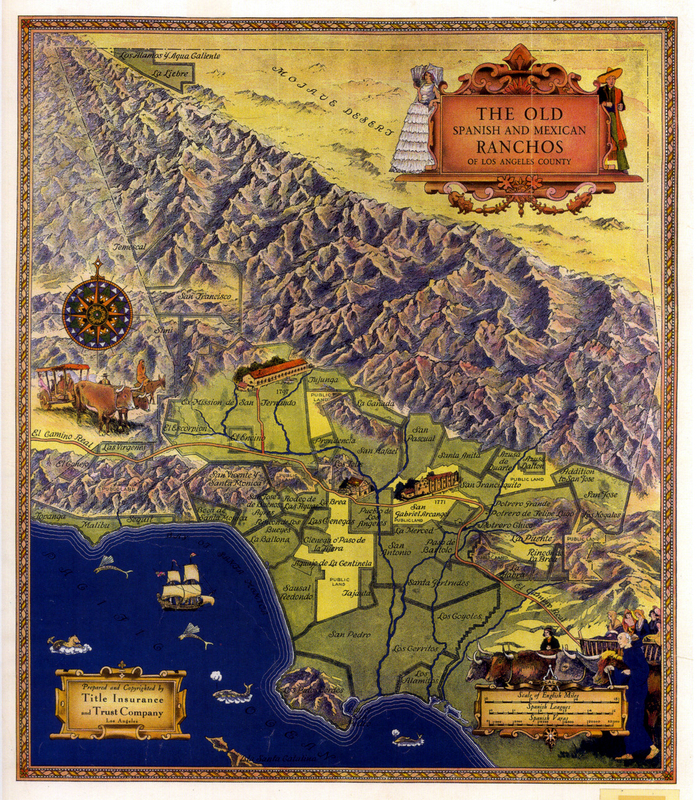 If we didn't already know, most of us would not be surprised to find out that Southern California was a major grape-growing center in the 1800's and that the region produced a lot of alcohol. Natives overtaken by imperial Spain. 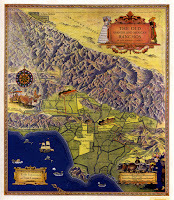 In 1840, a Frenchman named Jean Louis Vignes (pronounced vines) shipped barrels of wine made from his Los Angeles vineyard to Santa Barbara, Monterey, and San Francisco. The trip is regarded as the first commercial shipment of wine in California, a baby step that would eventually lead to today's $25 billion industry. 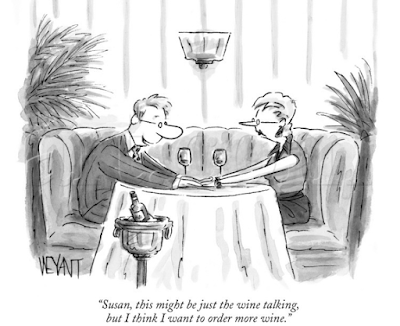 "Susan, this might be just the wine talking, but I think I want to order more wine." 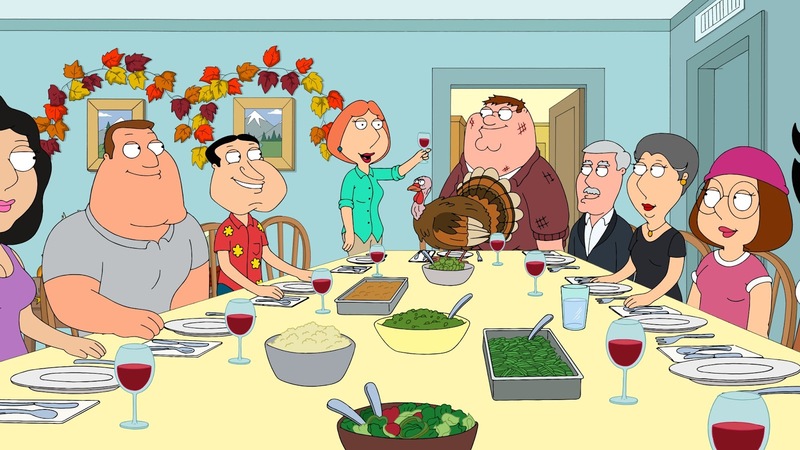 Peter, let's eat a dead turkey and get drunk. The history of the California wine trade, dating back to the 19th Century, is a story of vineyards with dark and bloody pasts, tales of rich men, strangling monopolies, the brutal enslavement of vineyard workers and murder. 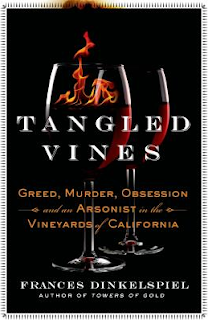 Five of the wine-trade murders were associated with [the author's great-great grandfather] Isaias Hellman's vineyard in Rancho Cucamonga beginning with the killing of John Rains, who owned the land at the time. He was shot several times, dragged from a wagon, and left off the main road for the coyotes to devour. Drawing of Jean Louis Vignes' wine establishment in 1831 (L.A. Public Library). There's Vignes Street, after all, and those ancient vines growing at the Avila Adobe on L.A.'s oldest street, Olvera Street. And there's San Antonio Winery, although that came along much later. 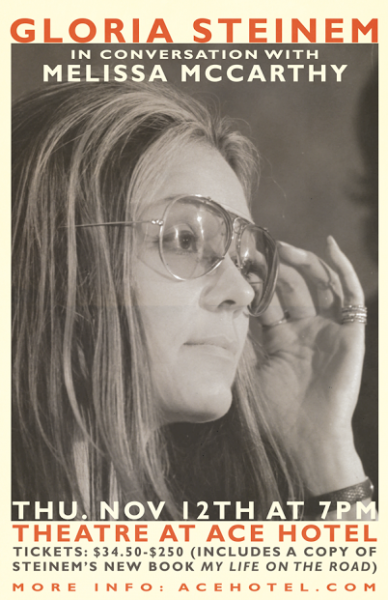 In fact, this history goes back 175 years, as journalist and Berkeley historian Frances Dinkelspiel wrote on LA Observed. "Maybe it's no surprise that Los Angeles is ignoring the 175th anniversary milestone since aspects of the city's early involvement with wine were reprehensible. While many people know that [genocidal Catholic saint] Father Junipero Serra and the Franciscan fathers treated the Native Americans badly during the Mission era, virtually enslaving them to plant vineyards and harvest and press grapes, few realize that the Californios and Americans who flooded the state during the Gold Rush treated them even worse. 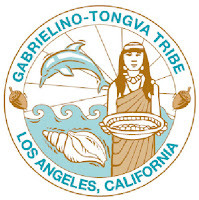 Los Angeles gets special mention for the harsh and punitive laws it enacted to force Native Americans to make [alcohol]." It's part of the story she tells in her new book Tangled Vines: Greed, Murder, Obsession and an Arsonist in the Vineyards of California, which weaves family and local history to tell a story we should be aware of or know much better. Listen to this Nov. 4, 2015 "Off-Ramp" interview (scpr.org/KPCC FM) to discover how state and local officials collaborated with local businessmen to enslave local natives and deprive them of life and liberty and how it kept them working without pay or personal freedom. FRANCES DINKELSPIEL is an award-winning journalist living in Berkeley, California, author of Towers of Gold: How One Jewish Immigrant Named Isaias Hellman Created California, a San Francisco Chronicle bestseller named a Best Book of the Year by the Chronicle and the Northern California Independent Booksellers Association. Dinkelspiel is the co-founder of the news site Berkeleyside (YouTube), and her work has appeared in The New York Times, Wall Street Journal, Los Angeles Times, People, San Francisco Magazine, and other publications.